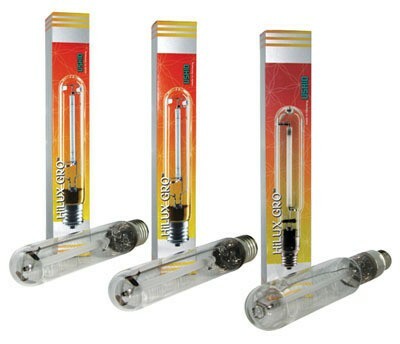 400W, 600W, 1000W SUPER high output HPS with maximized output in both red and blue spectral range. 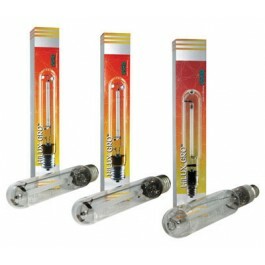 SUPER HPS bulb with maximum output in both red and blue spectrum. Optimized for maximum flower yield, and added blue spectrum for vegetative growth efficiency.